The Premier of Canada's Quebec province Philippe Couillard has blasted Boeing, accusing the company of unfairly trying to destroy Bombardier. The United States has imposed a 220 percent tariff on the Canadian aircraft maker after Boeing complained it was selling jets below cost on the US market. Couillard has asked Prime Minister Justin Trudeau, who's already put a planned purchase of military equipment from Boeing on hold, to take a "hard line" against the American company. “Quebec has been attacked. And Quebec will resist. And Quebec will unite. Altogether, we will protect our workers,” Couillard told Reporters. 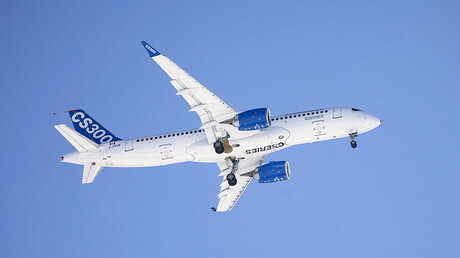 The government of Quebec has a $1 billion stake in Bombardier’s CSeries jet. 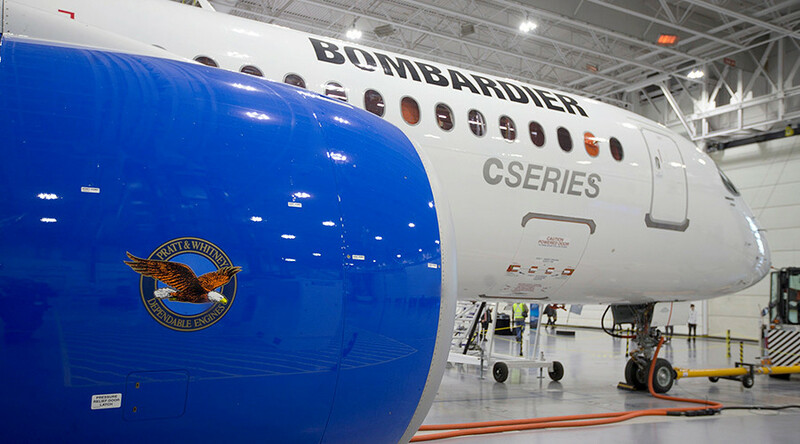 Washington has imposed preliminary anti-subsidy duties of 220 percent on Bombardier’s CSeries jets. The US government agreed with Boeing’s claims who said that the 110-to-130 seat Bombardier aircraft were dumped below cost in the US market. The price of the CSeries jets starts at $79.5 million, but airlines usually get them at about a 50 percent discount. Boeing claimed Delta bought Bombardier jets for $19 million each. Bombardier has disputed the figure. Under the 220 percent tariff, it would triple the price to about $61 million per jet. The trade dispute comes at a time when the United States and Canada are renegotiating the North American Free Trade Agreement (NAFTA). Bombardier is the latest victim of Donald Trump administration's trade policies, seeking to impose stiffer import penalties on a number of Canadian industries that Washington accuses of receiving government subsidies. Canadian officials participating in the NAFTA talks criticized the Commerce Department's decision, with Foreign Affairs Minister Chrystia Freeland saying Canada “strongly disagrees” with the US probes into its aerospace industry. “This is clearly aimed at eliminating Bombardier’s C Series aircraft from the US market,” said Freeland, who was scheduled to meet with US Trade Representative Robert Lighthizer in Ottawa on Tuesday during the third round of NAFTA talks. Shares in Bombardier slid 11 percent at the opening bell on Wednesday after climbing about six percent the day before. The surge on Tuesday was linked to news that Bombardier is in talks with China’s three biggest airlines about purchasing the CSeries.